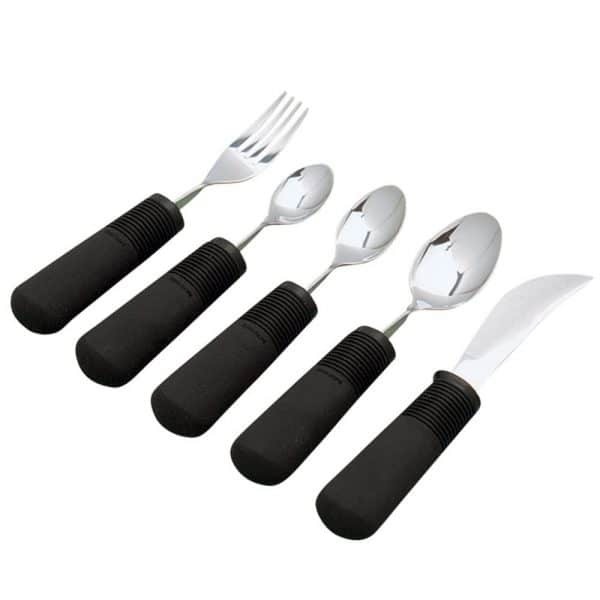 The Good Grips cutlery range have a soft cushioned grip that keeps the utensil in the hand – even when wet! 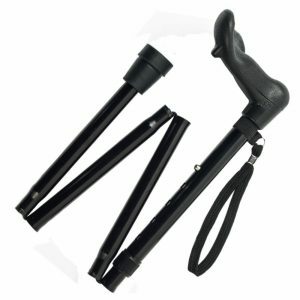 The built up handles are made of soft latex – free material, with flexible ribbing that’s comfortable and adapts to any grip. 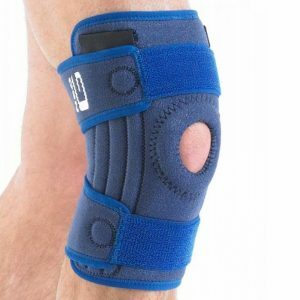 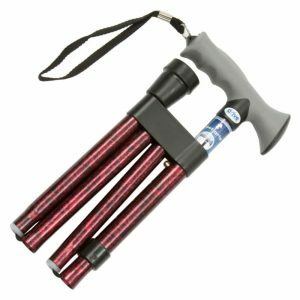 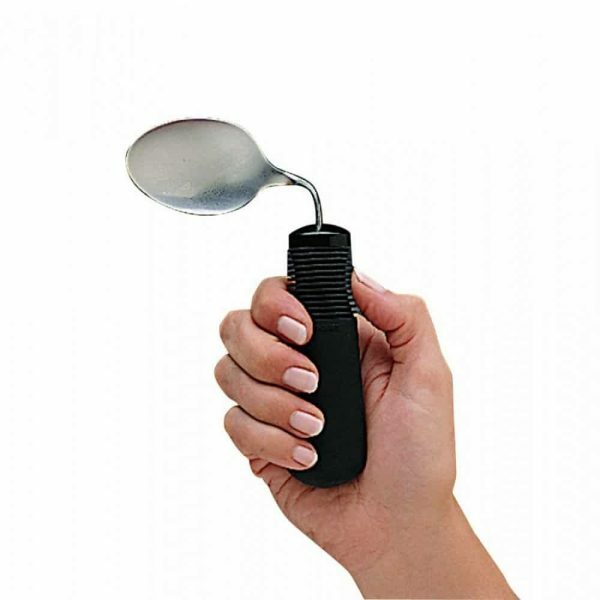 They are ideal for those with poor grip, or limited finger or wrist mobility or limited strength. 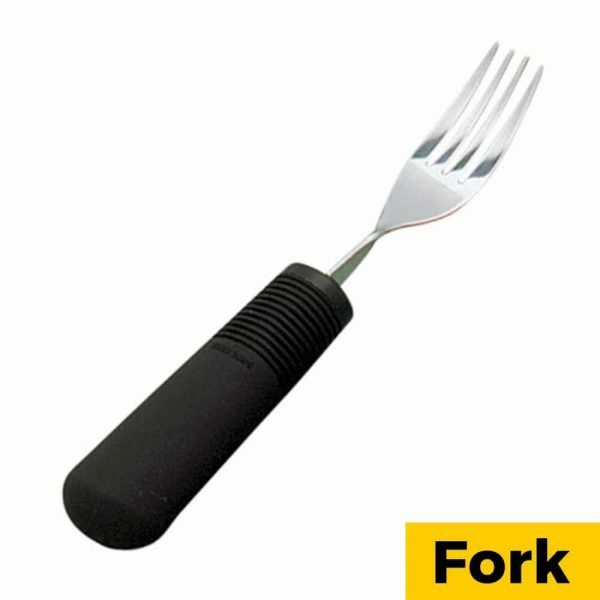 Fork: Features a special, in-built twist in the head, allowing it to be bent into a number of positions. Spoons: Feature a special, in-built twist in the heads, allowing them to be bent into a number of positions. 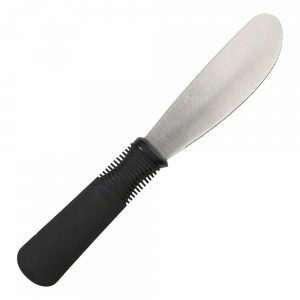 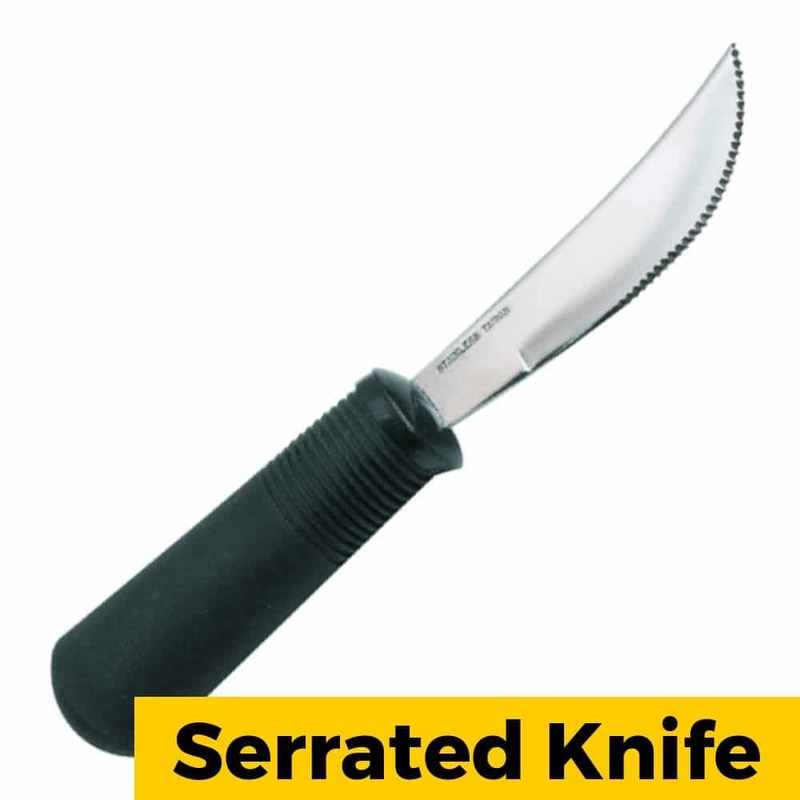 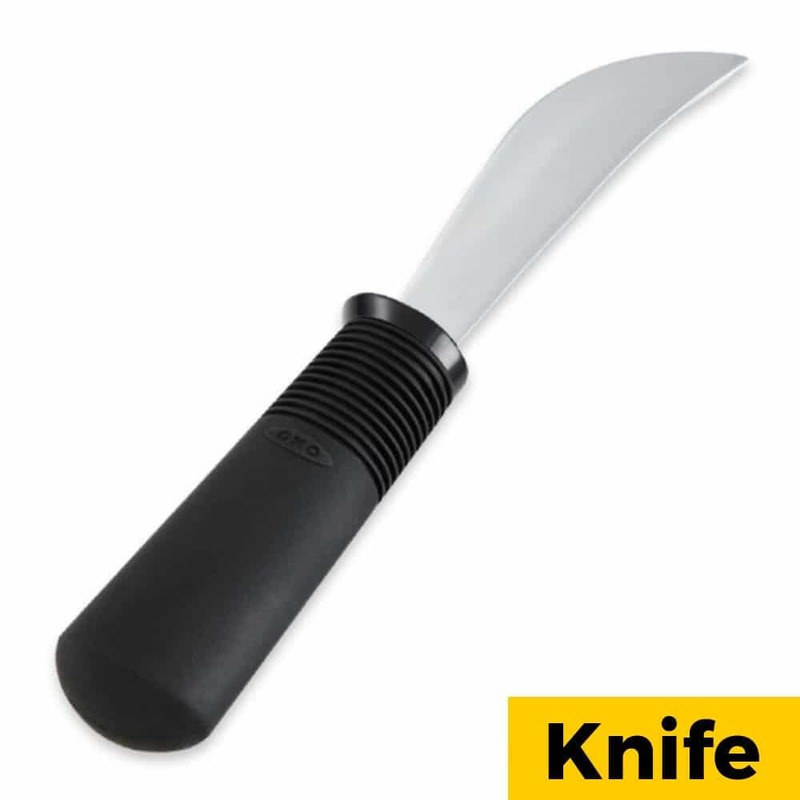 Rocker Knives: Requires minimum arm strength to use, and feature a safety lip to protect fingers. 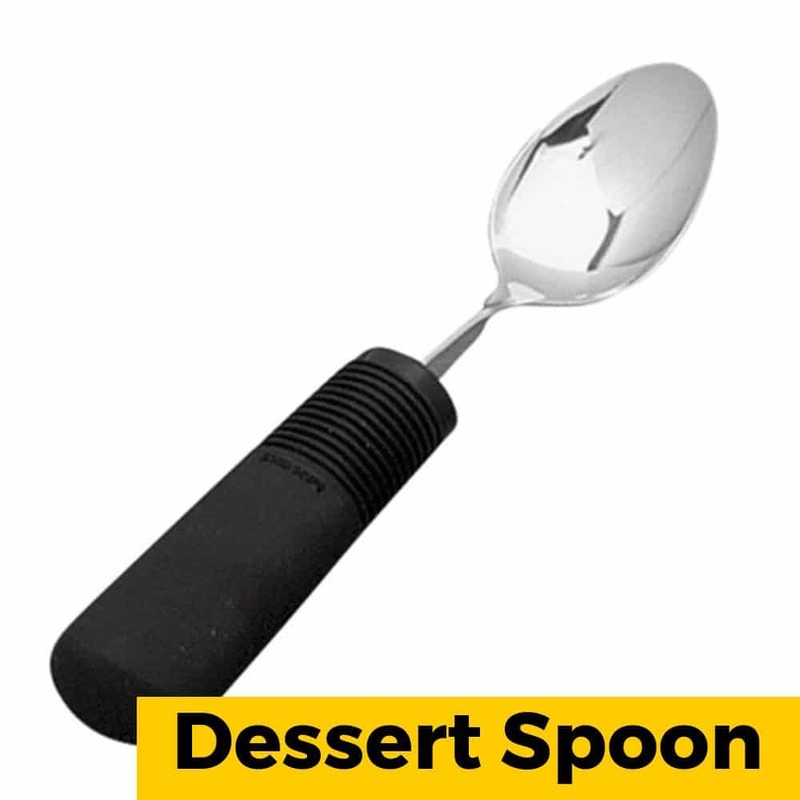 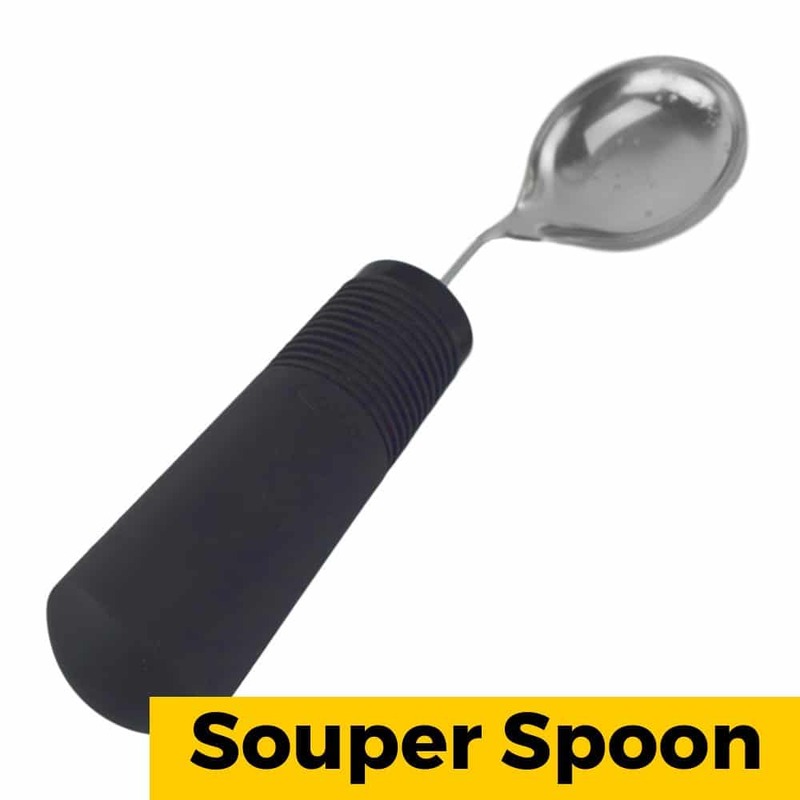 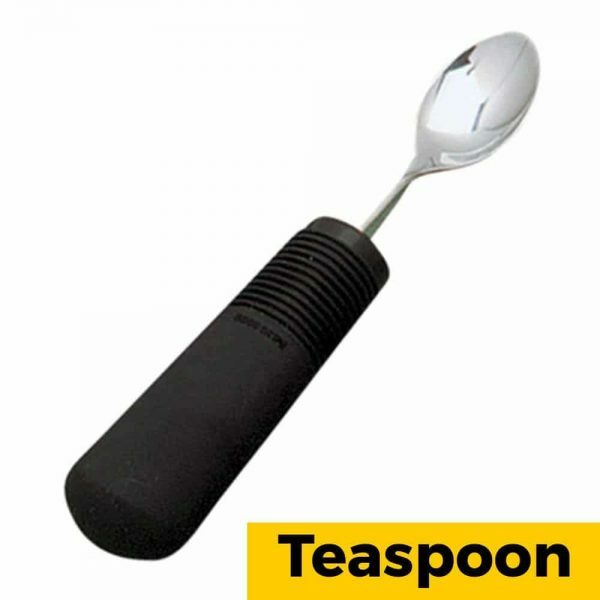 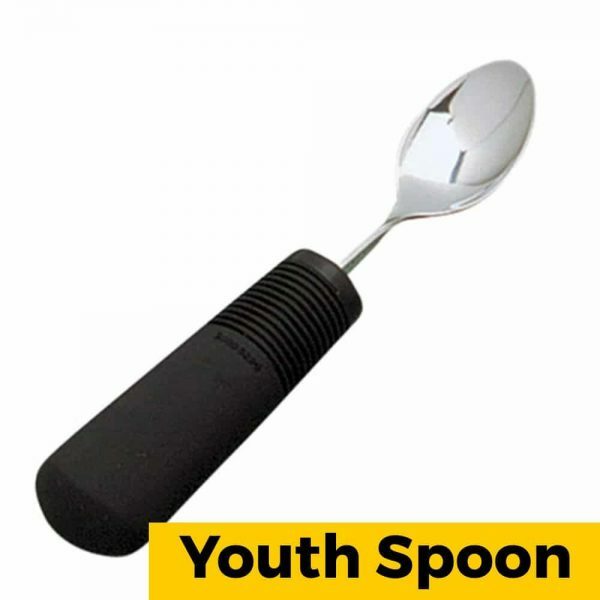 Souper Spoon: Feature a special, in-built twist in the heads, allowing them to be bent into a number of positions and a lip to reduce spills.